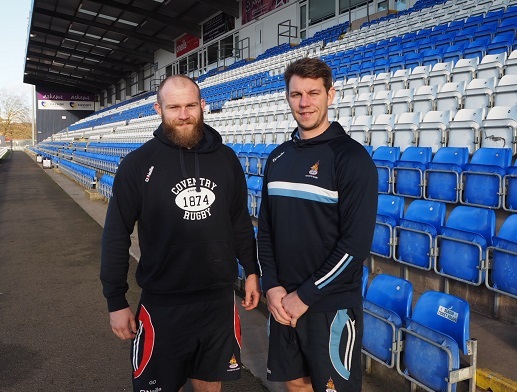 Coventry Rugby are pleased to advise that George Oram has signed a new contract at the club. 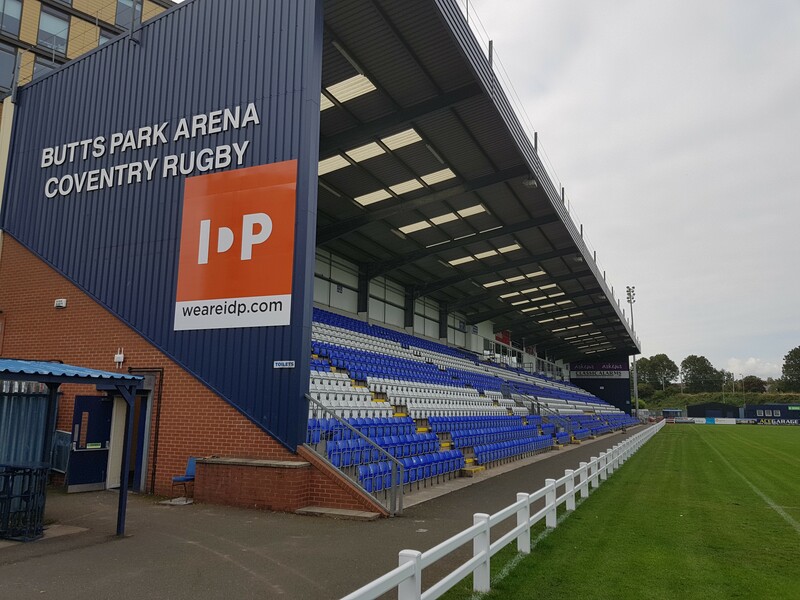 The abrasive second row who has won England Counties honours, will therefore remain at the Butts Park Arena at least until the end of the 2020/21 campaign. During his time in Blue-and-White he has made 40 appearances and scored two tries. 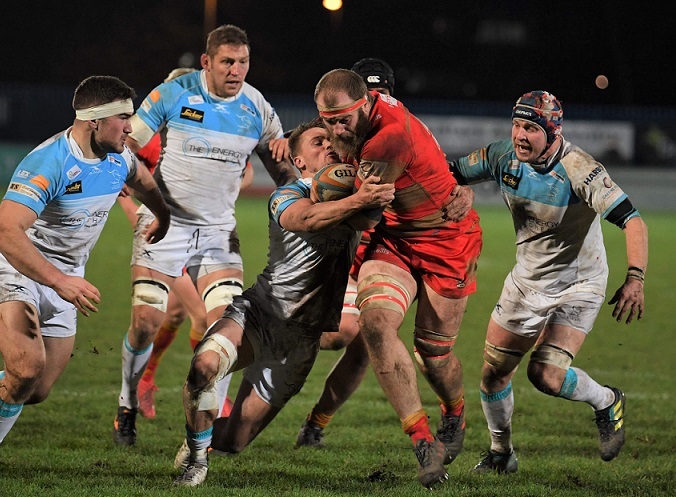 Oram’s powerful carrying and high work-rate made him an integral part of the Cov line-up which lifted the National One title last year, since when he has overcome an early-season injury to make a big impression one level higher. “George is an integral part of our team and is now showing what he is capable of at this level each week with stand-out performances. “I’m delighted to have re-signed, and am looking forward to the next couple of years with this club. I’ve thoroughly enjoyed my time here so far and it’s exciting to be a part of the journey the club is on. Posted in News and tagged George Oram, greene king ipa championship, New Signing.